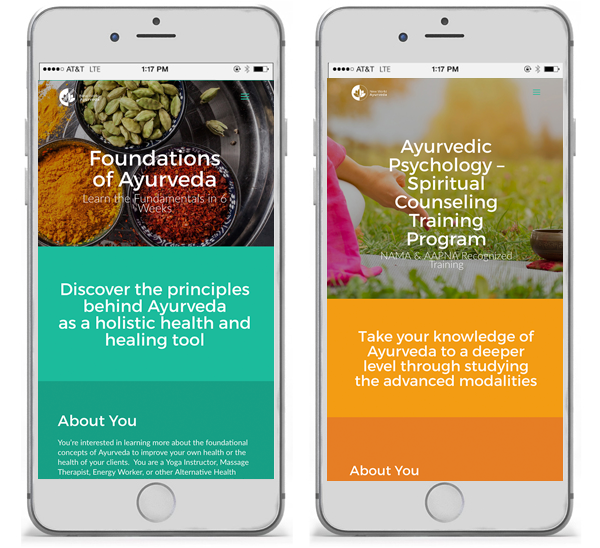 New World Ayurveda is an online Ayurvedic school offering courses to become an Ayurvedic Practitioner. 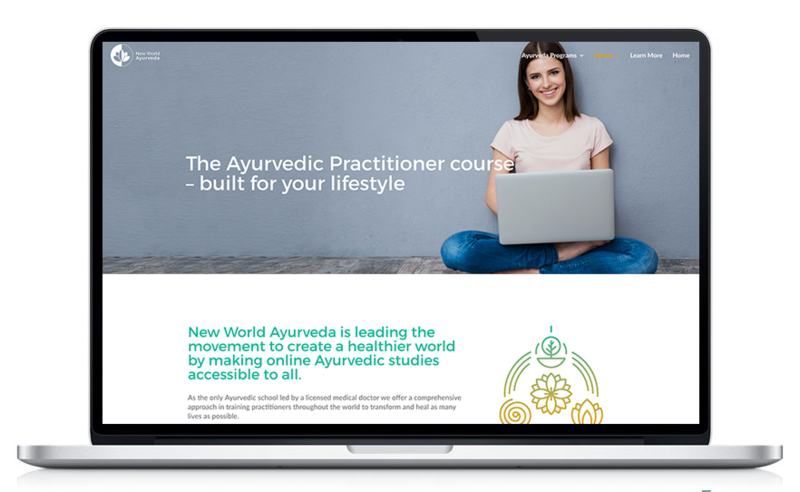 With an existing website and student base, New World Ayurveda was after a more modern look to their website and wanted their courses and information organized in a more accessible way. 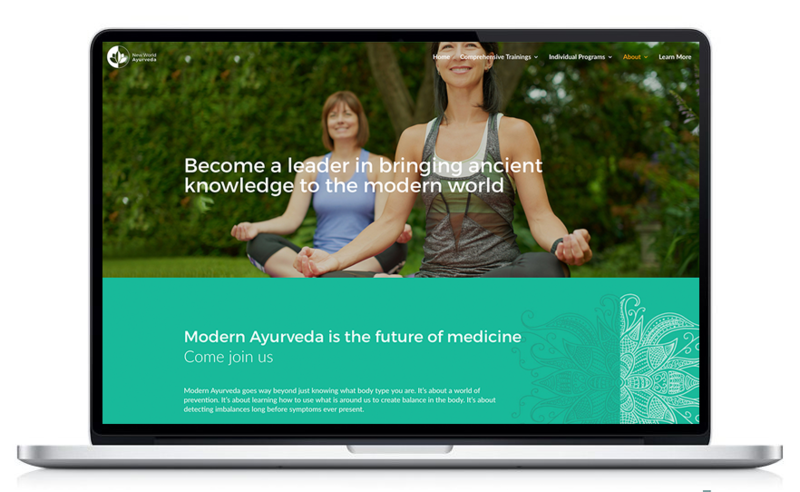 Karmaful provided New World Ayurveda with soul business blueprint to create an aligned story and offerings. 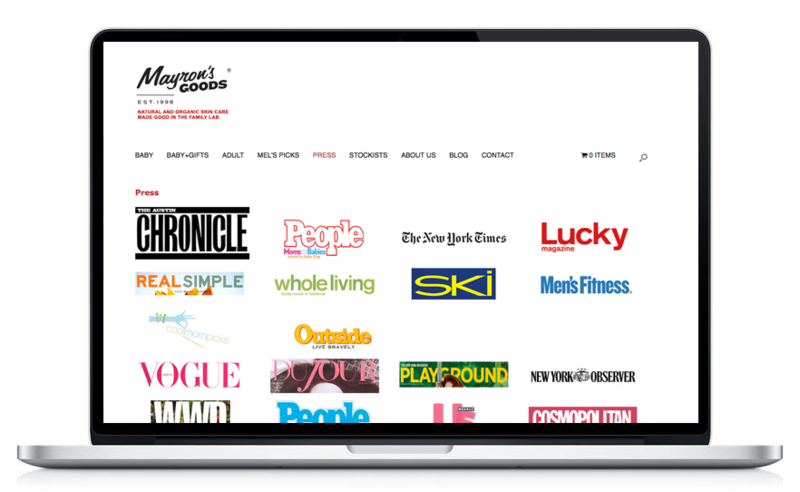 We then completed the design and build of a new website and branding. 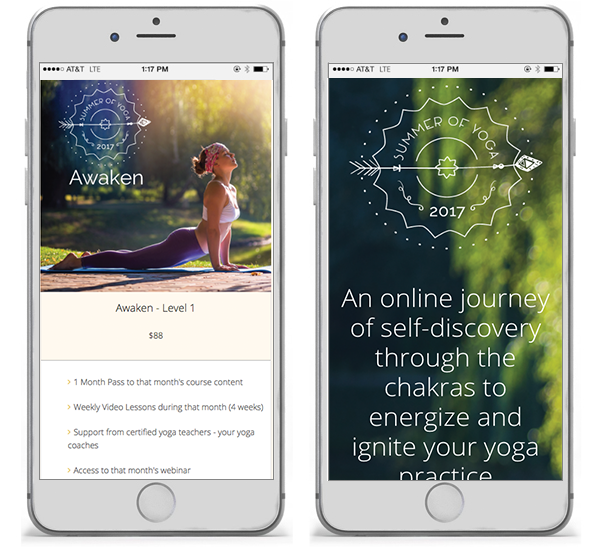 Summer of Yoga is an online course for yogis of all levels, which runs for 12 weeks every summer, and is chock full of instructional videos, live webinars, worksheets, inspiration, and most importantly, community. 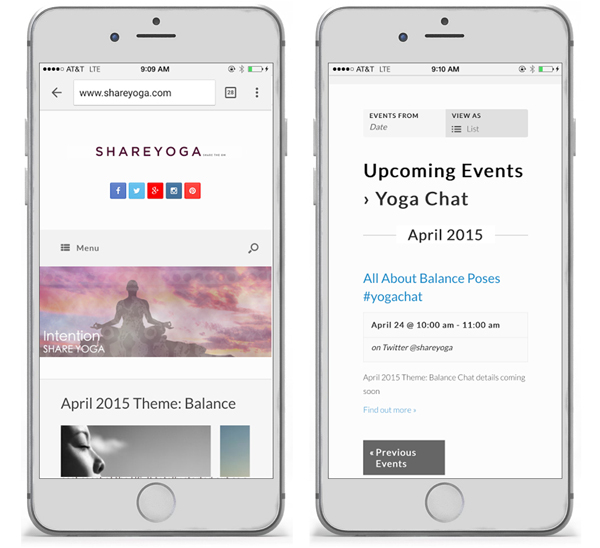 Karmaful created all elements of this popular online platform. 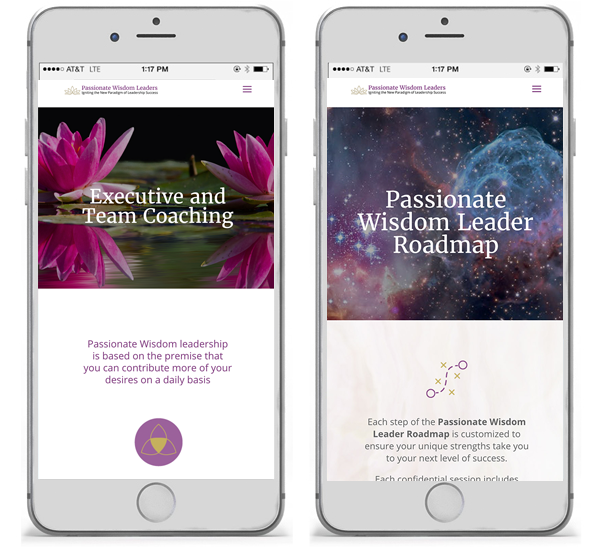 Led by Heidi Funk, Passionate Wisdom Leaders empowers leaders to contribute their full gifts to the planet through purpose-­led coaching, training and workshops. 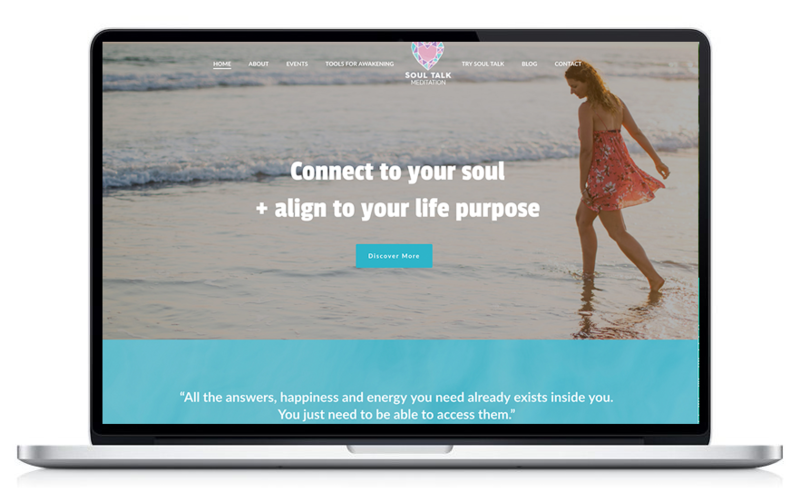 Heidi needed a website that potential clients could connect with to understand her philosophy, ideas and offers. 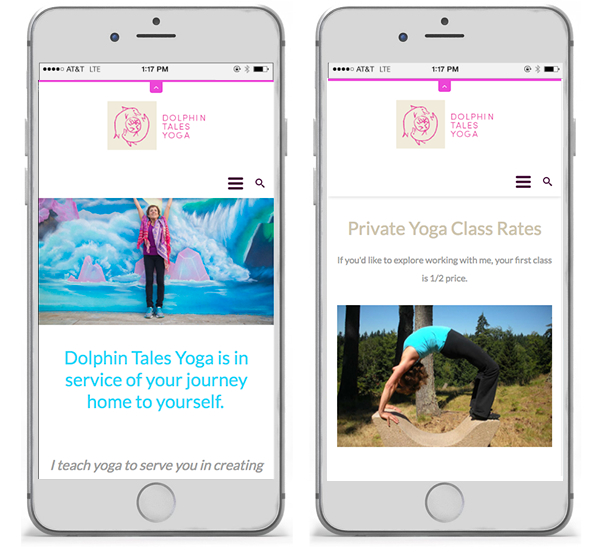 Karmaful set up her hosting and completed the design and build of her website plus her branding. 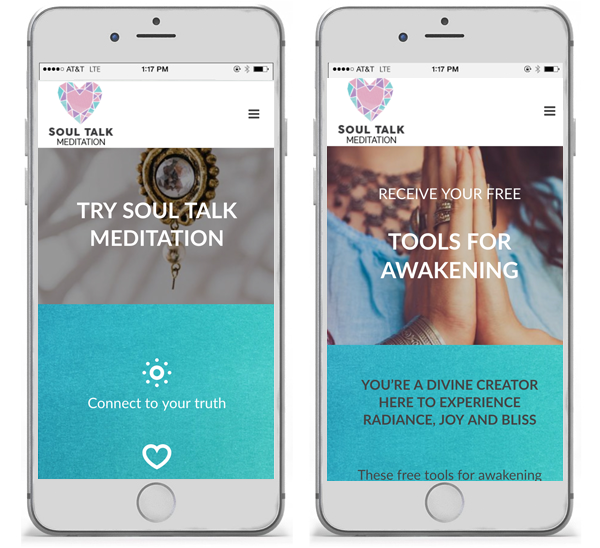 Soul Talk Meditation provides tools of awakening and empowerment to realize your full potential and create a life of purpose. 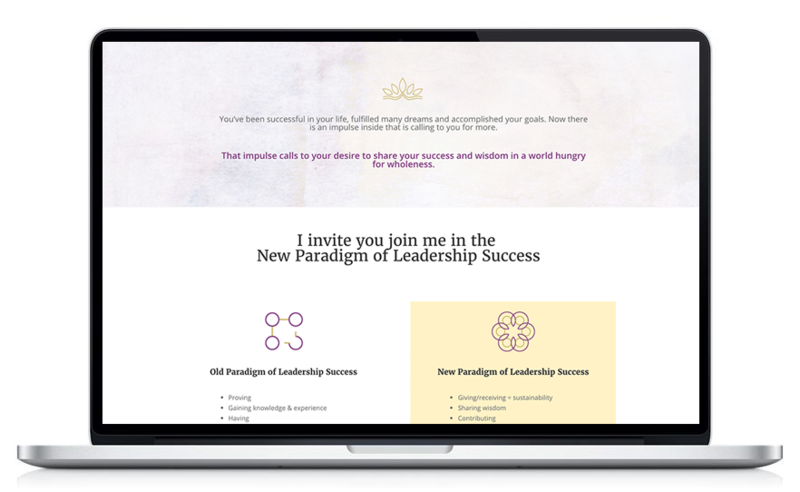 Karmaful provided intuitive business coaching, helped set the brand foundation, designed the logo and completed the design and build of the website. 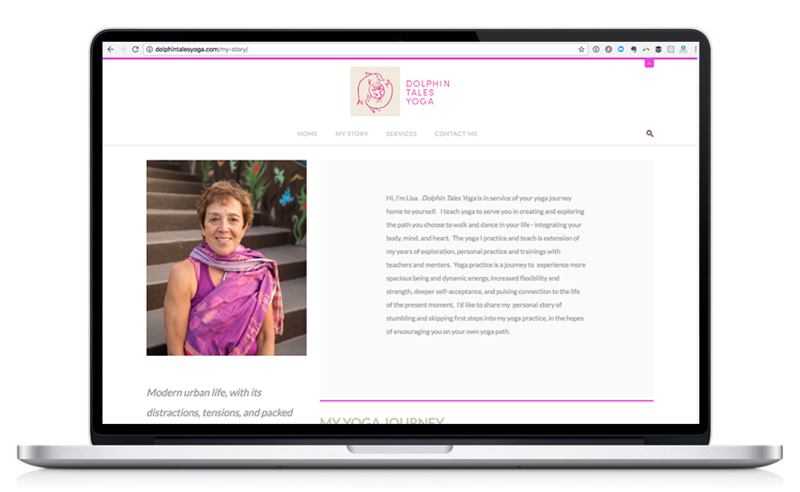 Melissa Mason is an Australian­-based Kundalini Yoga teacher and advocate for the well­being of women and girls. 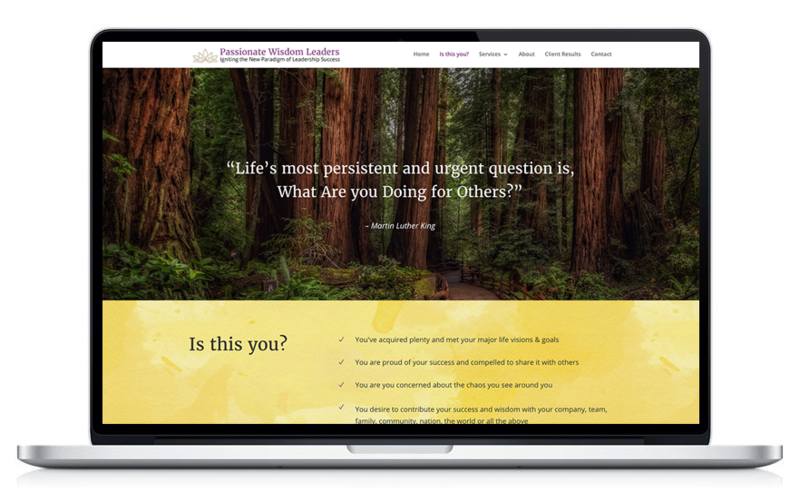 Melissa wanted to create a digital space for her trainings and newly built women empowerment principles. 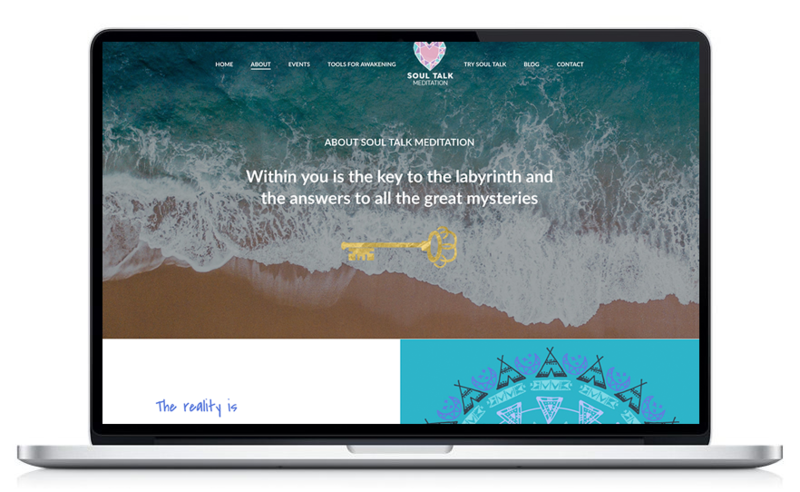 Karmaful provided Melissa with a soul business blueprint to create a solid business foundation then completed the design, build and copywriting coaching for her website. 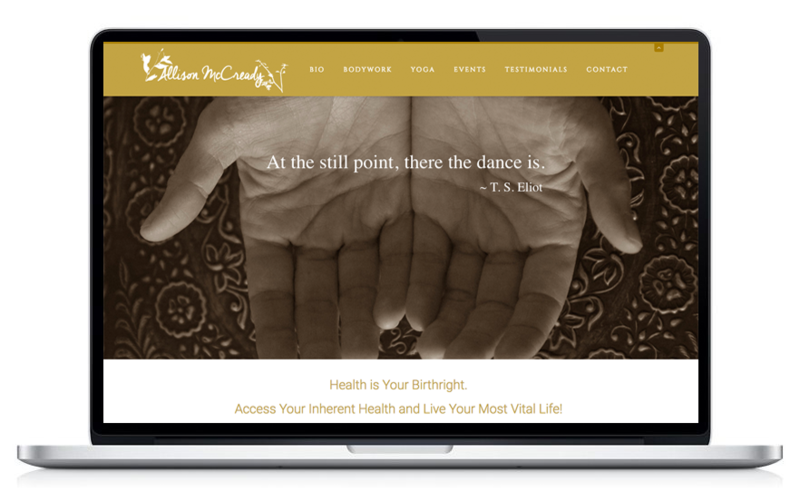 Allison McCready is a renowned yoga teacher and cranial sacral therapist practicing in Los Angeles. 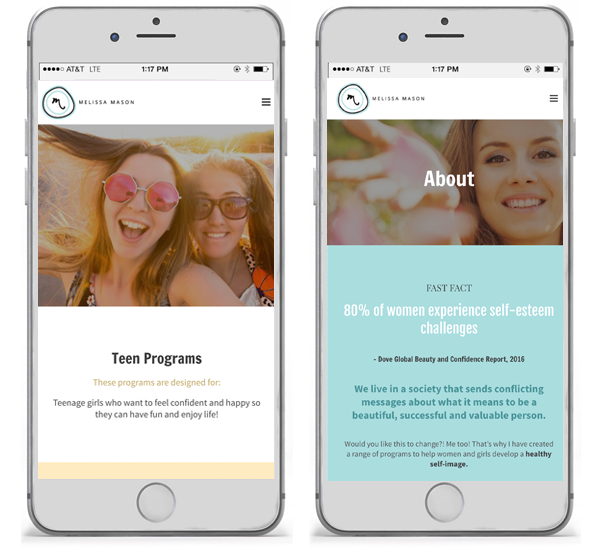 She turned to Karmaful.com when she needed a complete branding, design, and development of her new website. 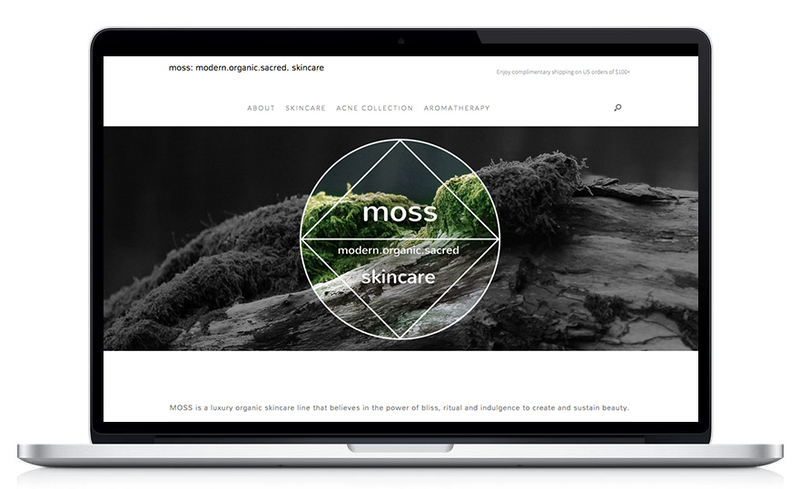 Karmaful delivered a brand that matched Allison's natural esthetic - her own digital sanctuary! 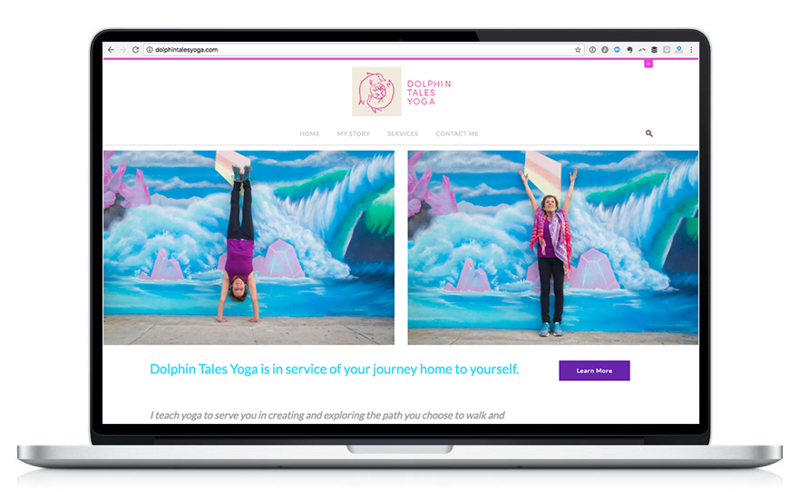 Lisa Klein of Dolphin Tales Yoga needed a digital presence that was playful and relatable for her audience. 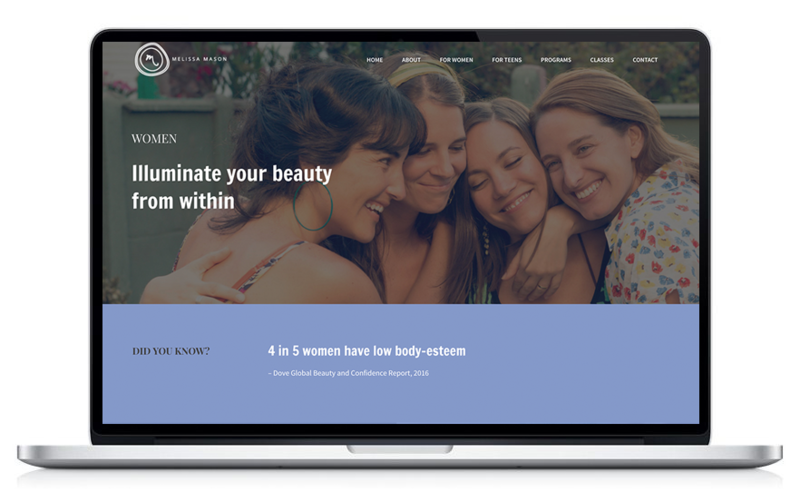 We advised on all stages of her company development from domain name registration to photography, content, design, and development as well as business cards. Lisa, an artist herself, designed the logo. 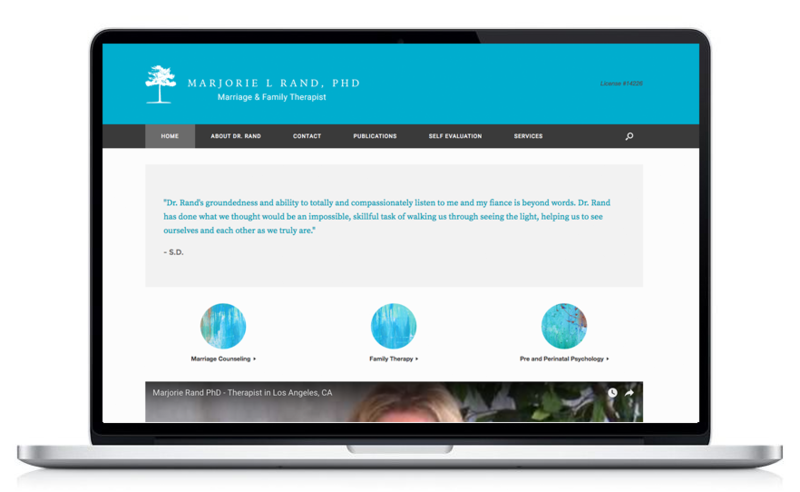 Dr. Marjorie Rand - Marriage Counseling - is a licensed Marriage, Family and Child therapist in three states and has been practicing psychotherapy for 37 years. 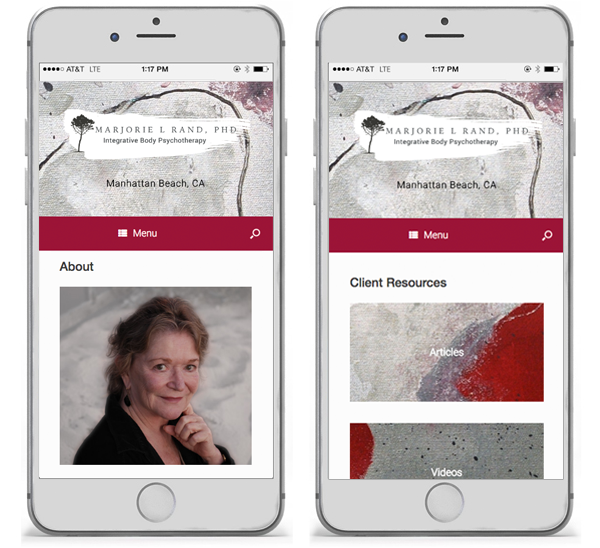 She is in practice in Manhattan Beach in the South Bay area of Los Angeles. 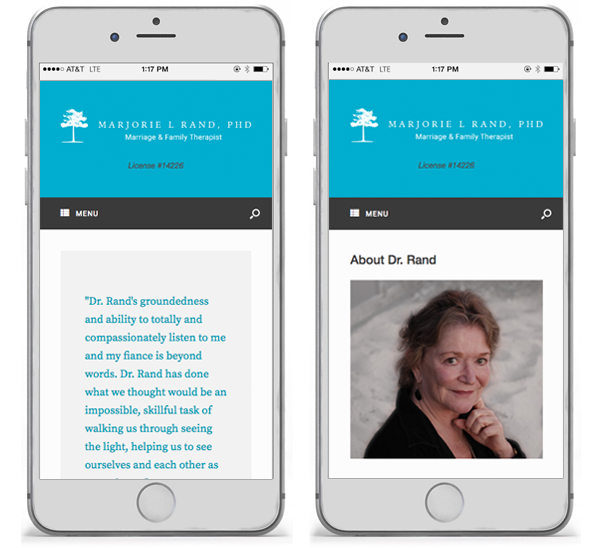 Karmaful.com developed and manages all of Dr. Rand's web properties, including her SEO and mobile strategy. 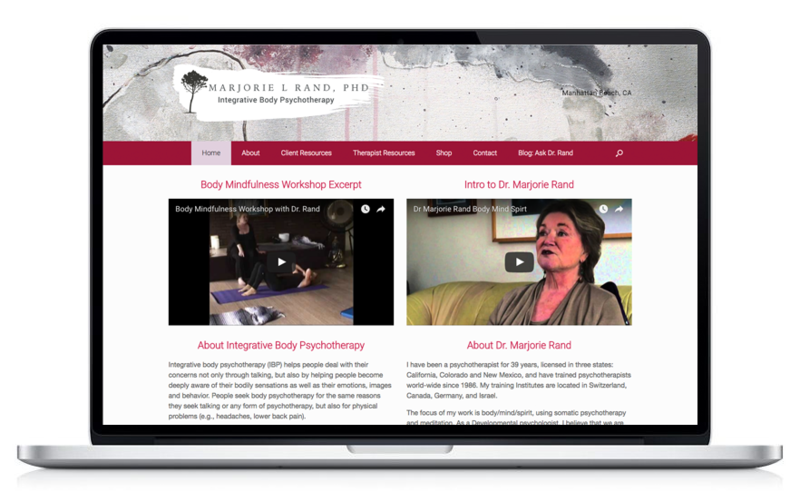 Dr. Marjorie Rand has been a psychotherapist for 40+ years. 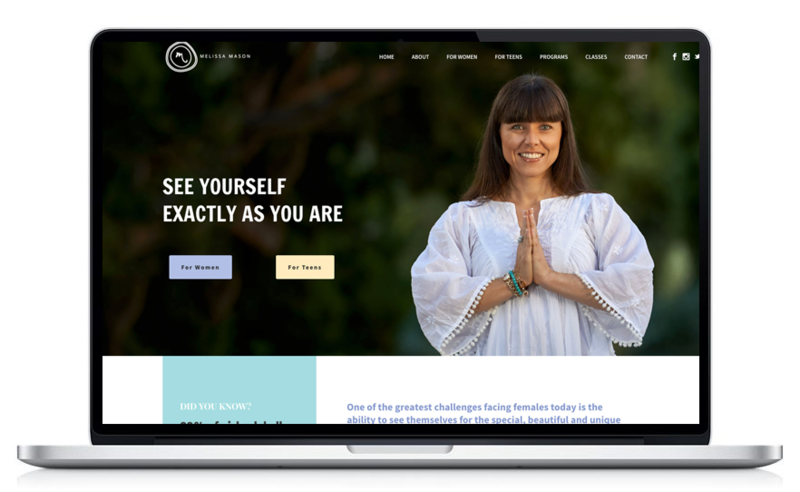 She is licensed in three states: California, Colorado and New Mexico, and has trained psychotherapists world-wide since 1986. Her training institutes are located in Switzerland, Canada, Germany, Israel. 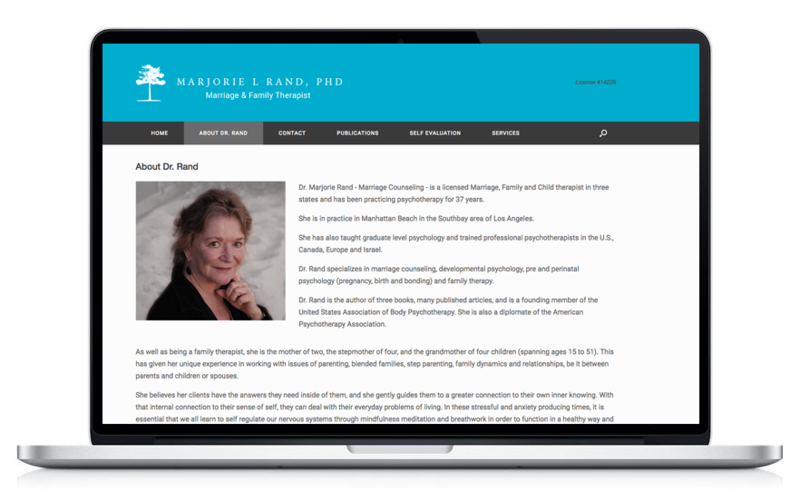 Dr. Rand has written numerous articles, authored 3 books, and she has been featured in a fourth. 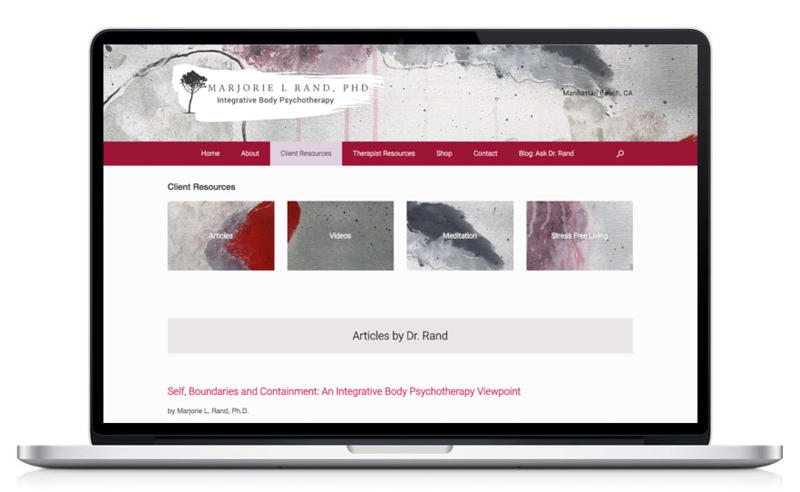 Karmaful.com developed and manages all of Dr. Rand's web properties including an in depth SEO strategy. 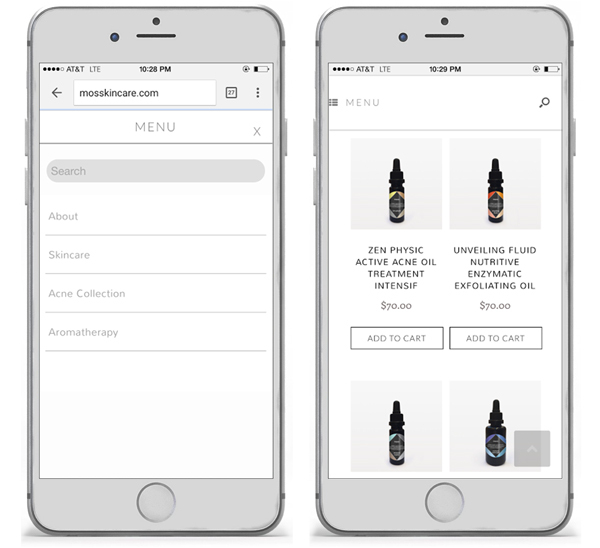 A luxury organic skincare line needed an online e-commerce site that was high-end and easy to edit. 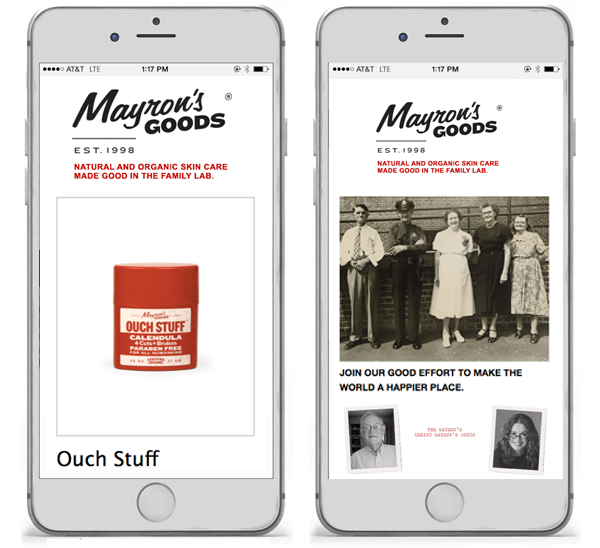 Karmaful.com developed and manages Mayron's Good's web properties including a custom e-commerce site and SEO strategy. Melanie Mayron won an Emmy for her role on the groundbreaking ABC drama "thirtysomething". 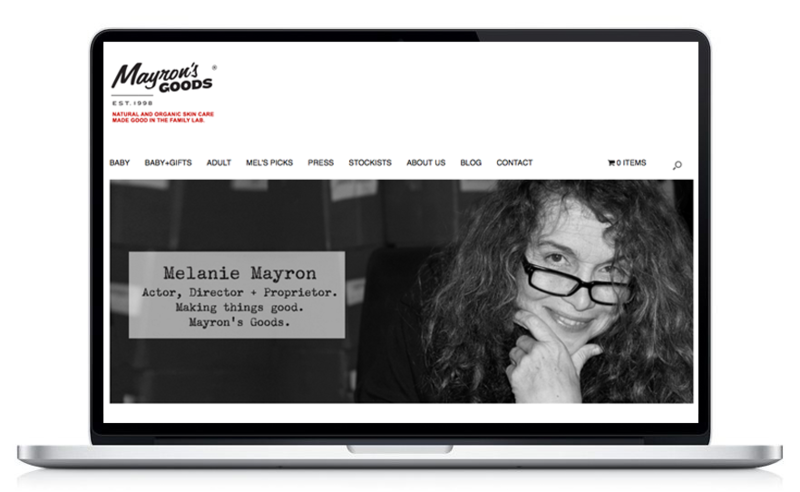 Mayron's Goods is her own organic, all natural skincare line developed by Melanie and her chemist father. 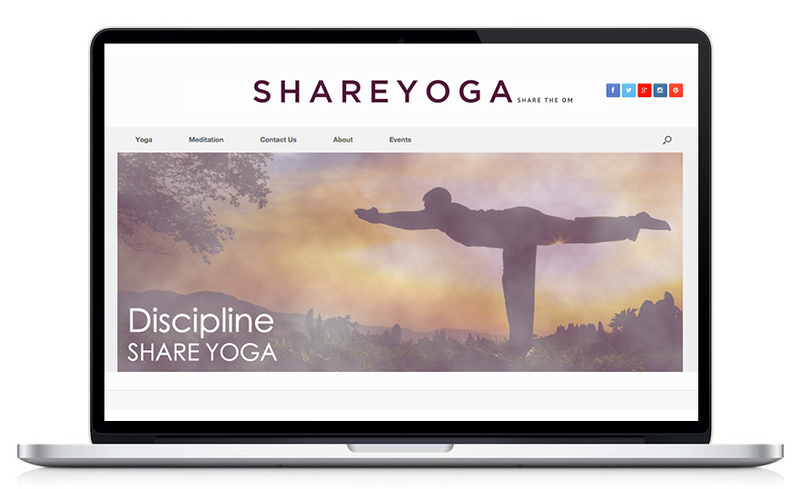 Popular yoga site shareyoga.com, known for creating and hosting #yogachat on Twitter, needed an updated look and responsive functionality. 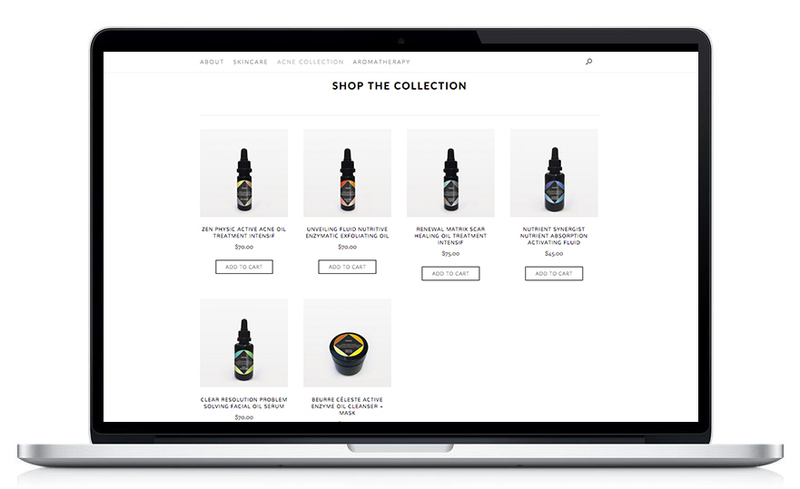 We delivered in less than a week.